Participants enjoy a course along the breathtaking promenade with views over the bay and the turquoise blue Mediterranean Sea, towards the cathedral with its sandstones colors, and into the historic old town with magnificently restored old palaces and shady plazas. Palma offers a wide range of cultural sites, little boutiques and ships, lively cafés and restaurant with a cuisine to remember. All to make your stay unforgettable. 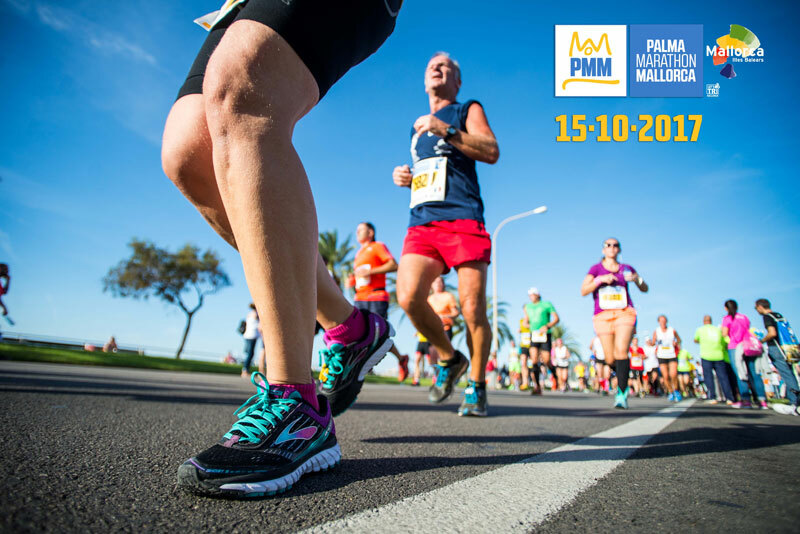 Why participate in the Palma Marathon Mallorca? Exciting additional programme and a beautiful island to discover. Excellent flight connections. Ideal for bringing family and friends along to enjoy the event and Mallorca.